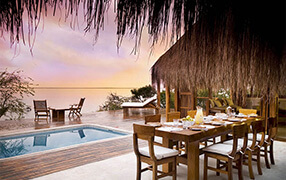 At Rio Azul a family lifestyle and magical holiday activities go hand in hand. Stay in 2 beach front en-suite chalets and experience a host of holiday activities designed for your family’s enjoyment. 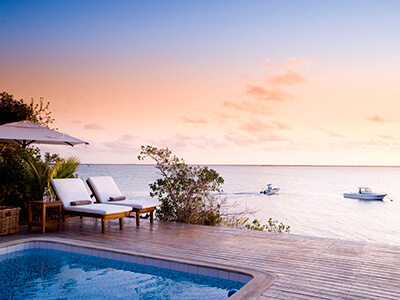 This is a fantastic package for a family holiday to Mozambique. Bird watching, kayaking, snorkelling, fishing, walking on pristine beaches, windsurfing, sundowner cruises are but to name a few. 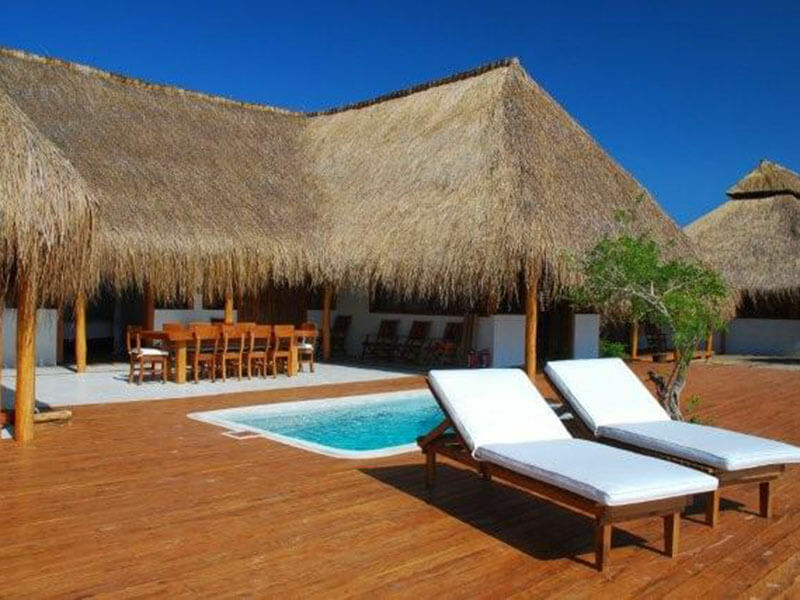 Rio Azul is a luxury lodge offering guests the best experiences in a family run lodge.